// With the available high intensity LED headlights and sleek daytime running lights you’re sure to find your way at any time of day. 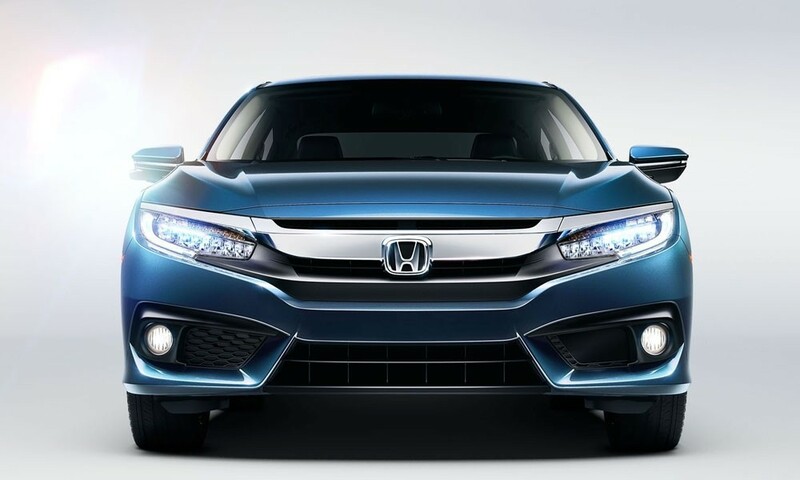 The LED headlights are meticulously focused to spread light evenly across the road ahead. 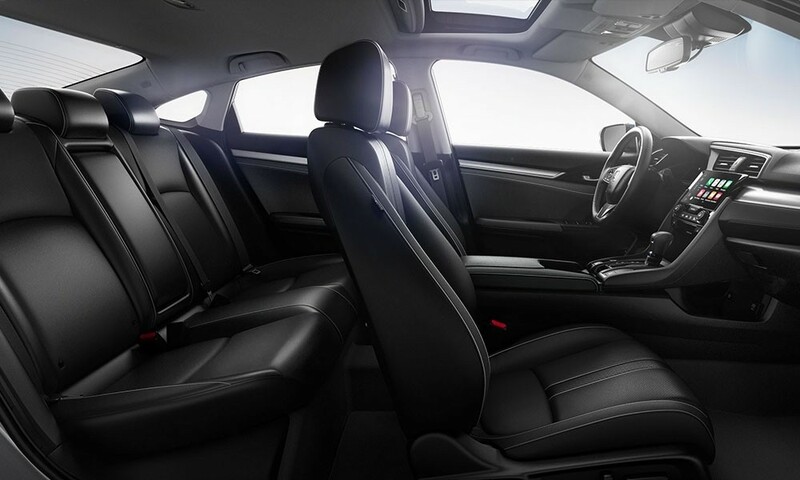 // The Civic offers three different cloth options and three different leather options making the interior customizeable to your taste. // The Civic is a small segment car with lots of room inside. Every button, cup holder, storage compartment and display has been carefully thought out with the driver in mind. 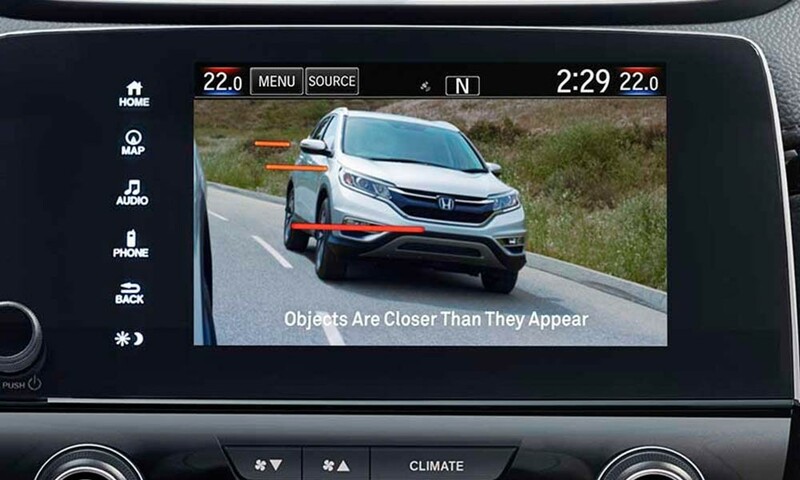 *Accuracy will vary based on weather, speed and road condition. // Civic Sedan comes standard with a 158-horsepower*, 2.0-liter normally-aspirated engine that helped it receive an EPA 40 MPG HWY rating*, proving normal is anything but boring. 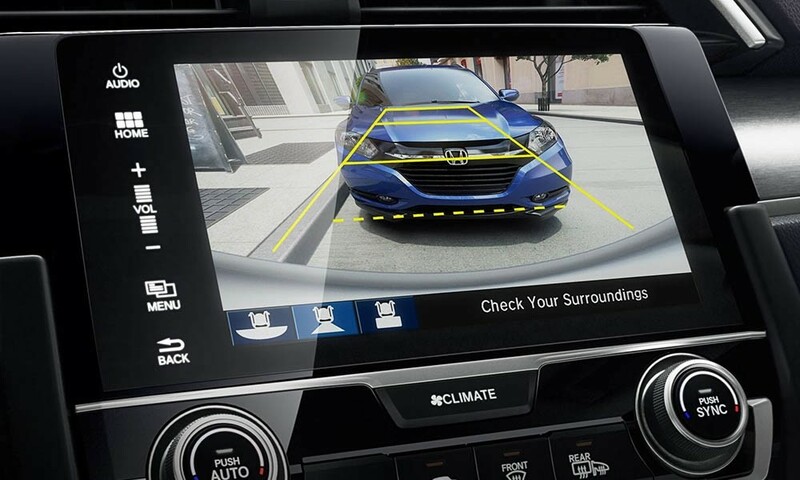 28 city / 40 highway / 32 combined mpg rating for LX model with 6-speed manual transmission. 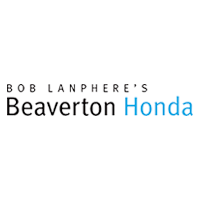 31 city / 40 highway / 34 combined mpg rating for LX & EX CVT models. 31 city / 42 highway / 35 combined mpg rating for EX-T model with 6-speed manual transmission. 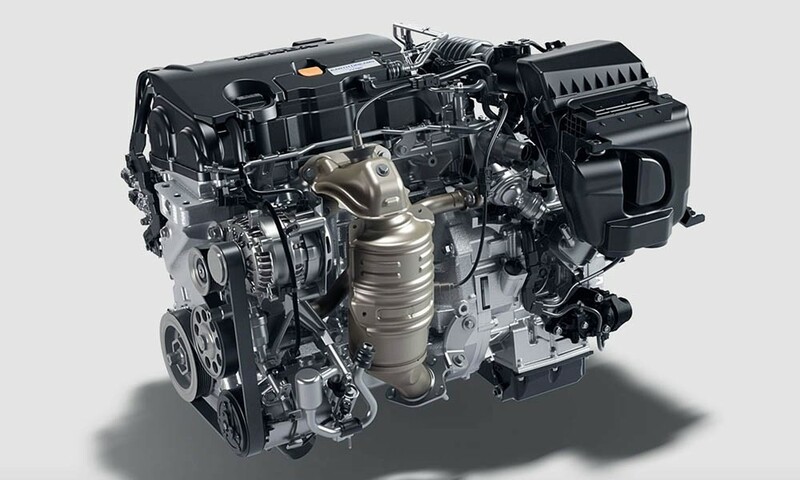 32 city / 42 highway / 36 combined mpg rating for EX-T, EX-L and Touring CVT models. Based on 2017 EPA mileage ratings. Use for comparison purposes only. Your mileage will vary depending on how you drive and maintain your vehicle, driving conditions and other factors. 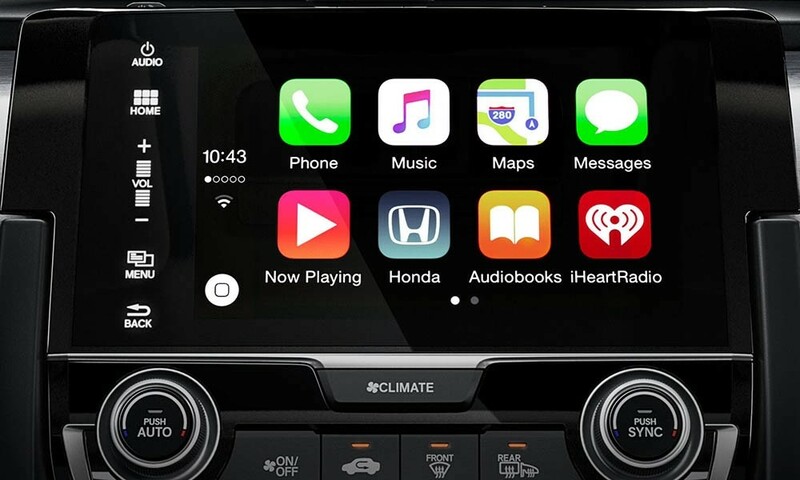 // The Civic comes available with Apple CarPlay and Android Auto integration. 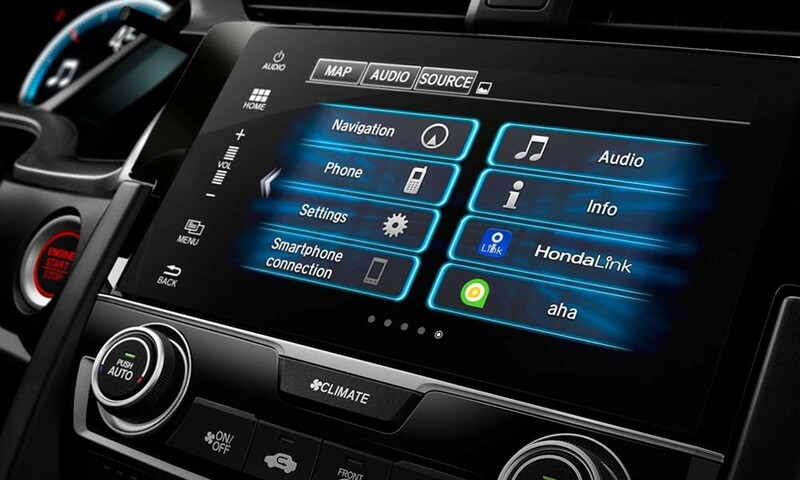 This allows you to view and interact with your phone’s screen using the touch screen in the dash. 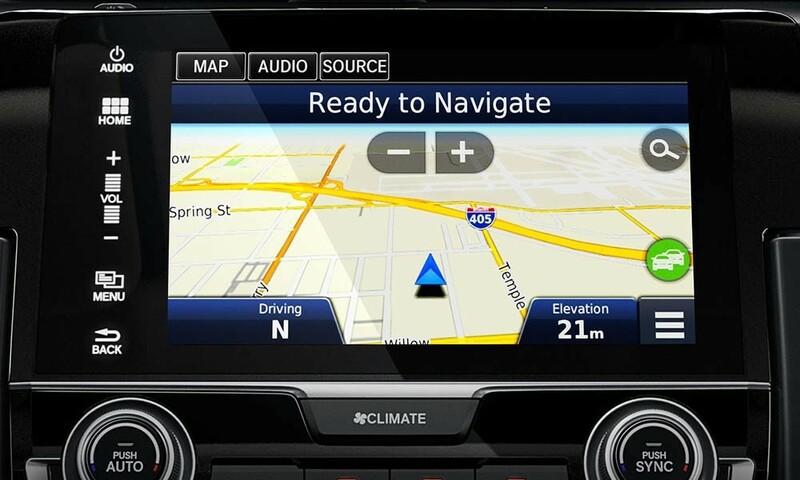 // Be your own navigator and get to wherever you want to go with the available Honda Satellite-Linked Navigation System™. // Stream music, access social media apps, even schedule a service appointment from the comfort of your Civic using your compatible smartphone.